Description Look at this 2015 Jeep Wrangler Sport. Its Automatic transmission and Regular Unleaded V-6 3.6 L/220 engine will keep you going. 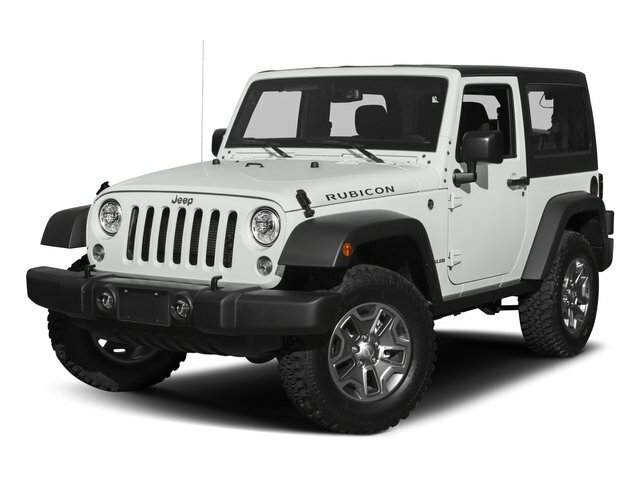 This Jeep Wrangler has the following options: WHEELS: 17" X 7.5" ALUMINUM, TRANSMISSION: 5-SPEED AUTOMATIC (W5A580) -inc: Hill Descent Control, Tip Start, TIRES: P255/75R17 OWL ON/OFF ROAD, SUPPLEMENTAL FRONT SEAT SIDE AIR BAGS, QUICK ORDER PACKAGE 24S -inc: Engine: 3.6L V6 24V VVT, Transmission: 5-Speed Automatic (W5A580), Air Conditioning, Leather Wrapped Steering Wheel, Chrome/Leather Wrapped Shift Knob, Tires: P255/75R17 OWL On/Off Road, Wheels: 17" x 7.5" Aluminum, MANUFACTURER'S STATEMENT OF ORIGIN, ENGINE: 3.6L V6 24V VVT (STD), BLACK, CLOTH BUCKET SEATS -inc: adjustable head restraints, BLACK 3-PIECE HARD TOP -inc: Rear Window Defroster, Tinted Rear Quarter & Liftgate Windows, Delete Sunrider Soft Top, Freedom Panel Storage Bag, Rear Window Wiper/Washer, and BILLET SILVER METALLIC CLEARCOAT. Stop by and visit us at Cutter Chrysler Dodge Jeep RAM Fiat, 777 Ala Moana Blvd, Honolulu, HI 96813.